Holiday gift shopping can be tough on the wallet. The popularity of high-tech gifts makes the situation even worse. Something like Apple Inc.’s (NASDAQ:AAPL) iPhone X would make someone’s day — but it also starts at $999. And that’s before tax, AppleCare and a protective case! If you’re on a budget, we’ve got you covered with this gift guide 2017 edition that’s all high-tech gear, and all under $50. Not everything that’s cool is a big ticket item. With affordability in mind, we’ve rooted out some of the best gifts for someone who is big on technology. 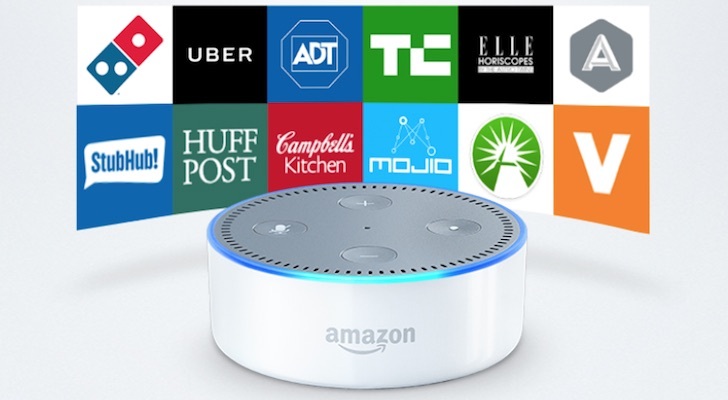 Amazon.com, Inc. (NASDAQ:AMZN) is the runaway leader in smart speakers with its Alexa-powered Echo series. The second generation Echo Dot is the smallest of the Echo smart speakers, and it doesn’t really wow with its audio. However, it has all the Alexa voice control capabilities, supports voice calls and it can be connected to other — more capable — speakers for voice-controlled music streaming. The Echo Dot was already affordably at $49.99, but for the holidays, Amazon is offering it for just $29.99, making one of the best gifts under $50 even better. Roku Inc (NASDAQ:ROKU) is the market leader in video streamers. Price is a big part of the equation (an Apple TV 4K starts at $179), but Roku’s following is also because of its massive streaming content library. 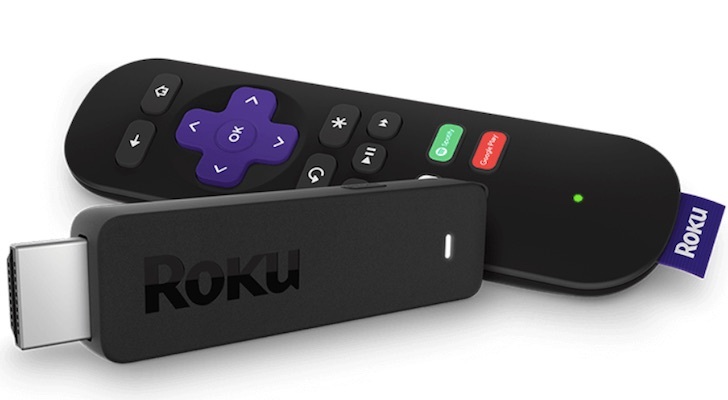 The popular Roku Streaming stick plugs into a TV’s HDMI port to deliver 1080p streaming video from services, including Netflix, Inc. (NASDAQ:NFLX). At $49.99, it’s one of the best gifts for video lovers who don’t have a smart TV. 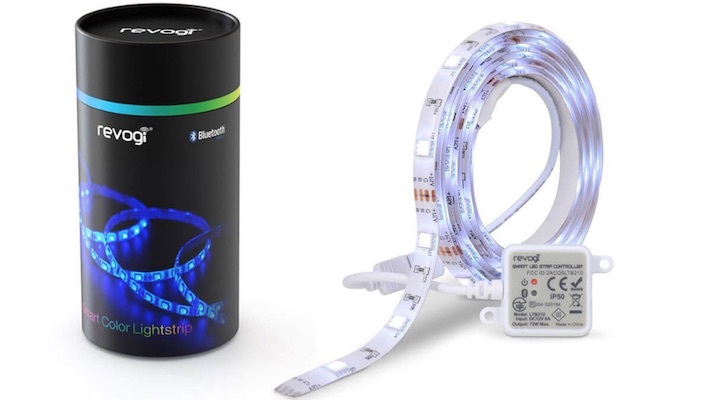 The Revogi Smart Lightstrip is a very cool way to introduce smart lighting to a home. As the name suggests, it’s a strip of connected, multi-color LED lights. It comes on a roll (10 feet costs about $40), with adhesive backing, and Bluetooth connectivity (so no hub required). Stick it on, plug it in, then connect with an iPhone, Android smartphone or Apple Watch for a full range of smart light features. I installed a Revogi Smart Lightstrip around my turntable, where the LEDs put on an impressive music visualizer show. Have someone on your shopping list who’s into both fitness and technology? Check out the Yunmai Color Bluetooth smart scale. There’s a lot of smart features in device that costs just $49.55, including body fat measurements, the ability to track stats for 16 different people, Bluetooth connectivity and support for syncing data with a range of health and fitness apps. 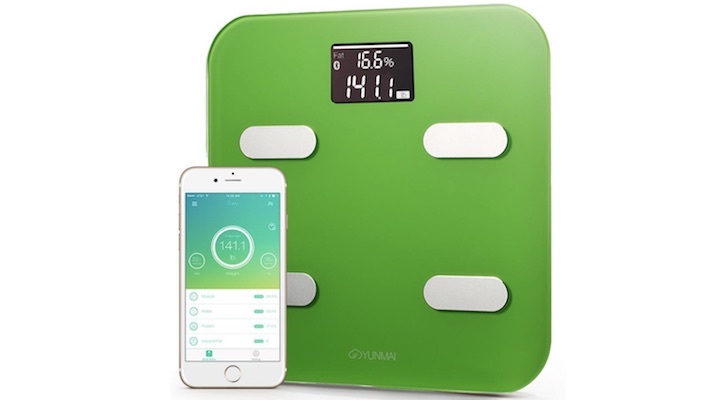 Yunmai also offers the Color Bluetooth Smart Scale in a range of colors, including white, pink, blue and yellow. 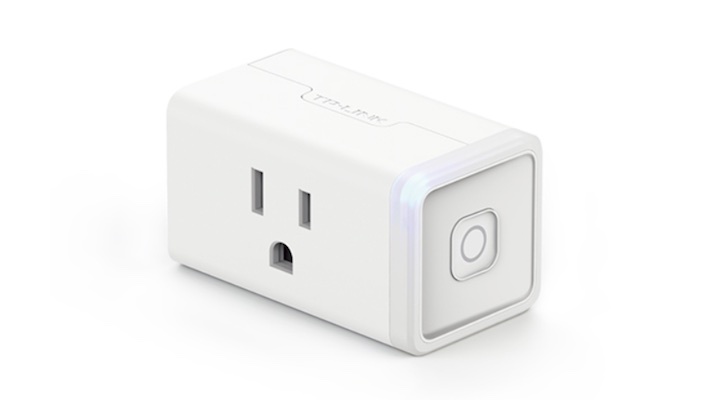 With the TP Link HS105 Wi-Fi Smart Plug, any electrical outlet becomes a “smart” outlet. This Wi-Fi connected plug doesn’t require a hub. Just plug it in and wirelessly connect to the home’s Wi-Fi router. Anything plugged in to the TP Link Smart plug can then be turned on and off remotely, using a smartphone. It can also be paired with an Amazon Echo or Google Home for voice control. The TP Link HS105 Wi-Fi Smart Plug retails for $34.99, earning it a spot in this holiday gift guide for affordable tech. Nomad makes some of the best mobile accessories around and I’m a big fan of the company’s gear. One of the accessories I use almost every day is the company’s Universal Cable ($34.95 for a nearly 5-foot length). The Universal Cable is one of the best gifts I can think of for someone who has a lot of devices from various manufacturers. 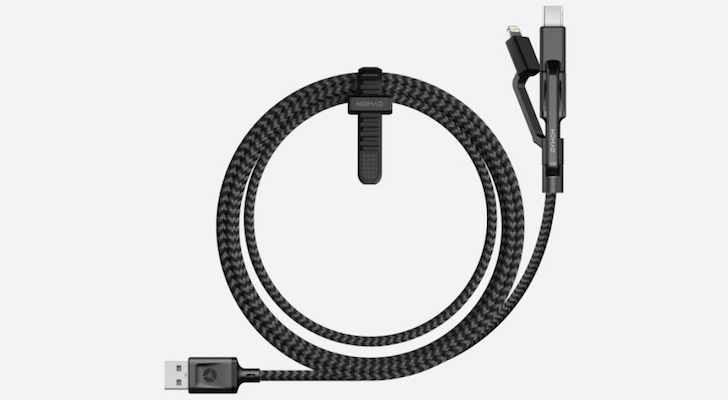 This USB cable has an Apple Mfi-approved Lighting connector, along with micro USB and USB-C. You can charge virtually anything with it, and the braided ballistic nylon is rugged as well. 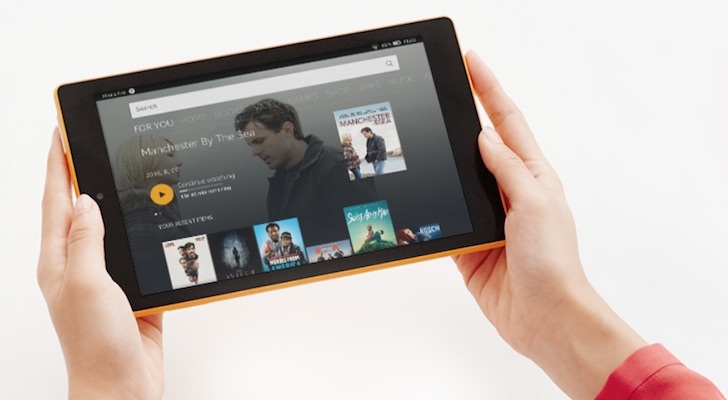 The Fire 7 is Amazon’s best-selling tablet for a reason: its $49.99 price. Obviously, a tablet that’s priced under $50 is not going to have class-leading specs, but Amazon doesn’t sell these to make money. It wants people using its services. So the Fire 7 tablet is better than you might expect. The Fire 7 has a 7-inch IPS LCD display, quad-core CPU, 8GB of built-in storage and 8-hour battery life. It’s perfectly fine for surfing the web, watching Amazon video and reading Kindle e-books. The latest Fire 7 even features Alexa integration. Announced at Alphabet Inc’s (NASDAQ:GOOG, NASDAQ:GOOGL) latest Google event, the Google Home Mini is the smallest version of Google’s popular smart speaker. With integrated Google Assistant, Google Home Mini is smart speaker that can do a lot, including voice control of music and smart home devices. Of course, it can check weather, traffic and personal schedules as well, and be used to make voice calls. Google Home Mini is covered in cloth to blend in with home decor, with multiple color options available. Normally, it would be too pricey for this particular holiday gift guide, but for December, Google is cutting the price from $79 to just $39 — with free delivery. One of the best gifts for anyone who carries a mobile device (or devices) is a power bank, or portable charger. I have quite a few of those, but one of my favorites is the OLALA S70i Portable Charger. The charger has a 7800mAh battery –enough to charge a new iPhone 8 nearly three times. But the best part of the OLALA charger is that it has integrated Lighting (Apple Mfi certified) and micro USB cables, so you never forget the cable. There’s also an open USB port, and a handy LED flashlight function. 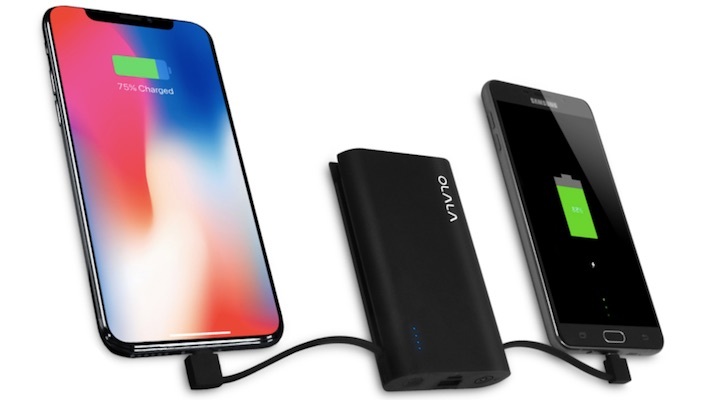 Naturally, as an item that’s included in this gift guide 2017 affordable edition, the OLALA S70i Portable Charger can be had for under $50. Finally, with a $50 budget, you’re not going to be able to buy an iPhone as a gift. However, you can certainly pick up a very nice case for someone who already owns an iPhone. And if it’s an iPhone X — the most breakable smartphone Apple has ever released — they’re going to need it. 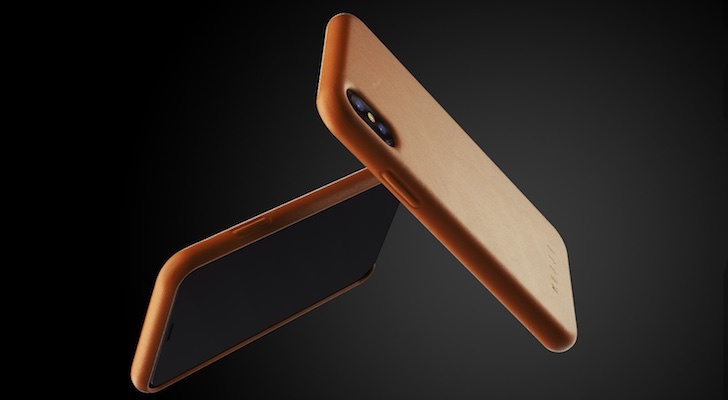 Mujjo makes some really nice, premium leather cases for the iPhone, and this Full Leather Case for iPhone X comes in at under $44. I have the same case, but for an iPhone 7 Plus. It feels luxurious and looks even better than in the photos. Article printed from InvestorPlace Media, https://investorplace.com/2017/12/holiday-gift-guide-2017-10-best-high-tech-gifts-under-50/.